If you want a movie star smile, David C. Montz DDS, PA & Associates in Pearland can explain your cosmetic dentistry options. Whether you have damaged teeth, aging enamel, or teeth that need aligning or whitening, we can address your problem areas, provide you with an overall assessment, and discuss the treatments that are best for you. A smile makeover usually involves two or more procedures, which may include dental veneers, dental implants, cosmetic bonding, and teeth whitening or bleaching. Sometimes the initial examination reveals dental treatments that are necessary to correct other problems, such as bite alignment. In such cases, Invisalign clear braces may be an unobtrusive option. 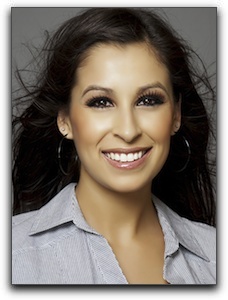 Visit our smile gallery for some before-and-after images of our cosmetic dentistry at work. David C. Montz has years of experience in CEREC dental crowns and sedation dentistry, helping our Pearland patients leave our office with more confidence and a smile they are proud to show off.